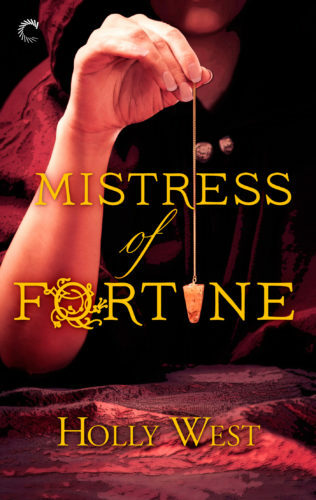 Isabel, Lady Wilde, a mistress to King Charles II, has a secret: she makes her living disguised as Mistress Ruby, a fortune-teller who caters to London’s elite. It’s a dangerous life among the charlatans, rogues and swindlers who lurk in the city’s dark corners, but to Isabel, the risk is worth the reward. Isabel is sure that whoever stole her diary is Sir Edmund’s killer—and could be part of a conspiracy that leads all the way to the throne. But as she delves deeper into the mystery, not even the king himself may be able to save her.